CFM series Camera from Kalinu Technology is with cache built in the camera. With the cache, the camera can work more fast and stable. 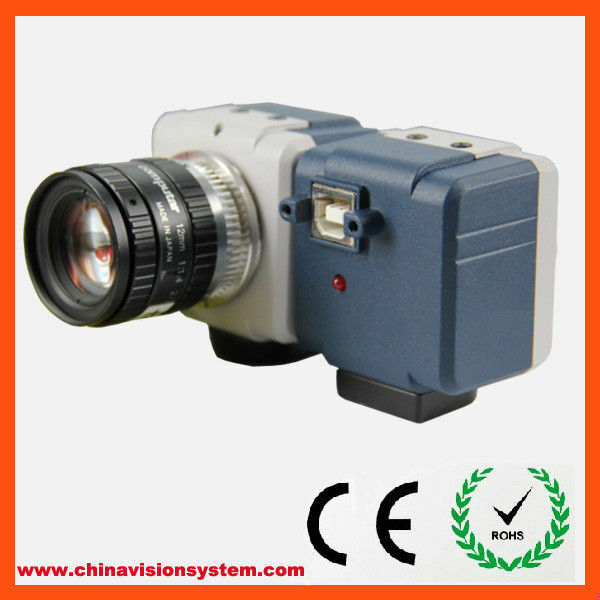 They are mostly used in machine vision field, Industrial inspection, as well as microscope image solution.